Why not let your Friends on Twitter Know all about us, just press the tweet button above. Bro. Walter L. Rogers ROH. 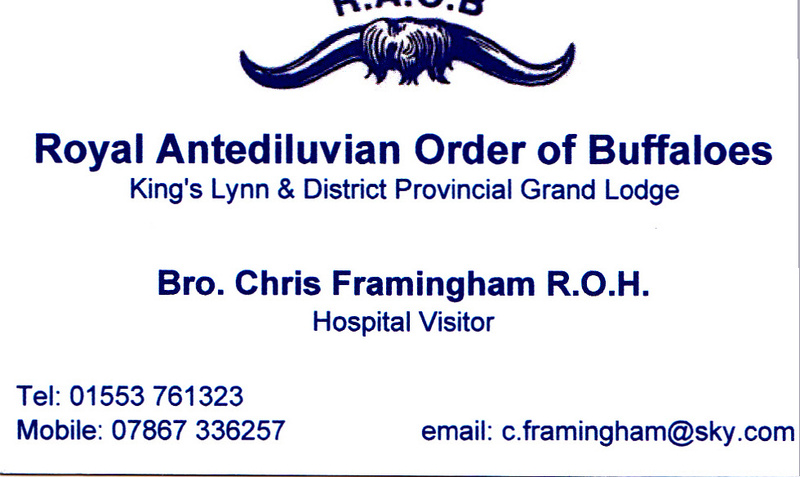 Please note we now have a sick visitor who is willing to visit any sick brother in the Kings lynn Province area. Bro Walter. L. Rogers R.O.H.
" 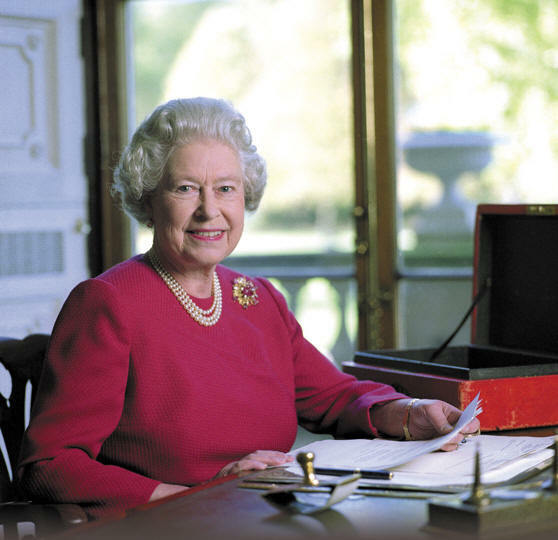 THE QUEEN MAY GOD BLESS HER "
An important part of the work of The Queen and the Royal Family is to support and encourage public to do voluntary services. One of the ways in which they do this is through involvement with charities and other organisations such as the RAOB,. 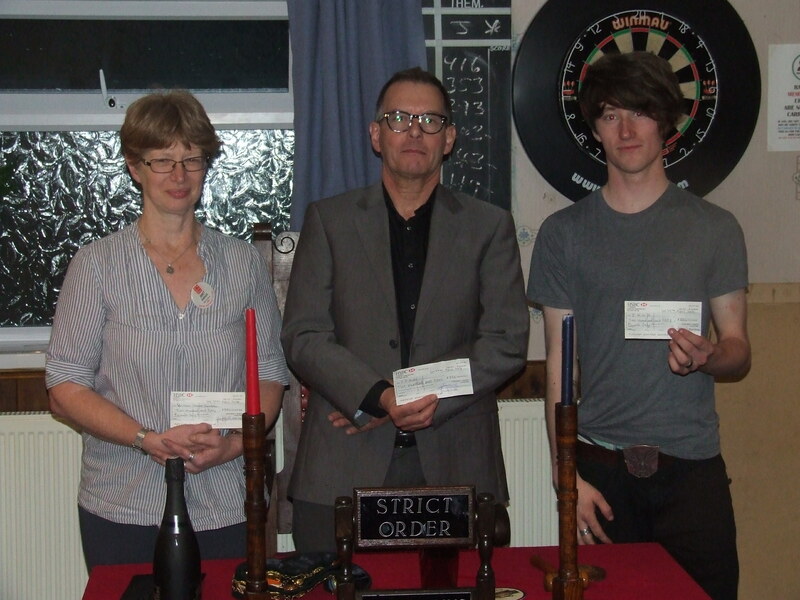 Faith - Hope & Charity 10679 Presented the East Anglian Air Ambulance With acheque for £500 and the British Heart Foundation with cheque for £250. Thursday 27th. 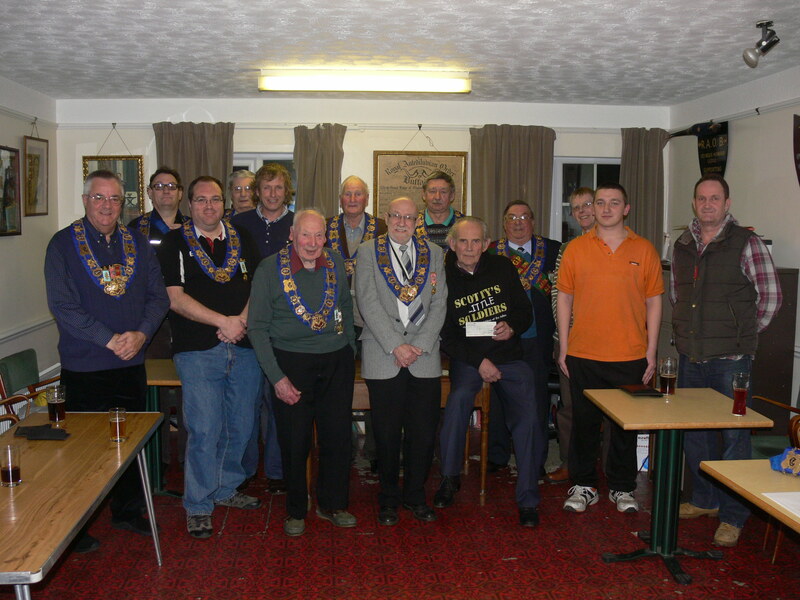 February 2014 at the Heacham Social Club when the Seymour Howard Lodge handed over a cheque for £1,000.00 to Scotty’s Little Soldiers. 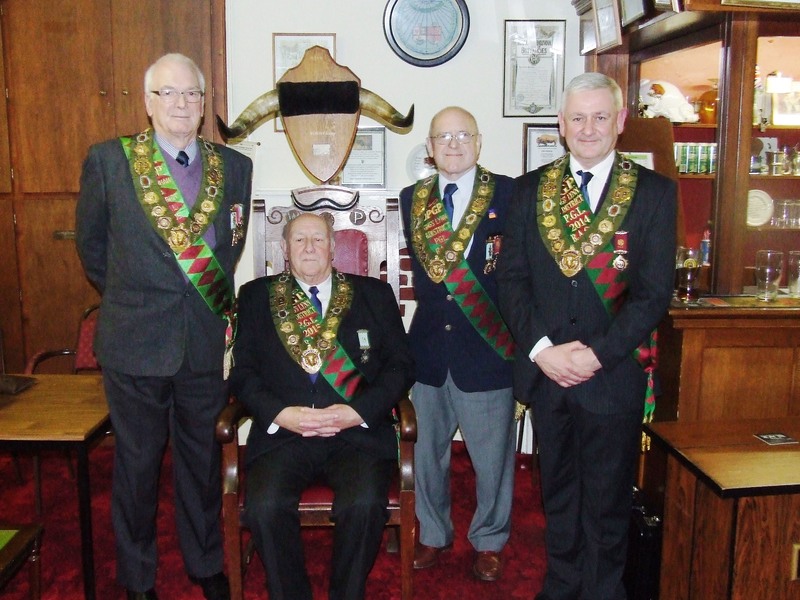 The Royal Antediluvian Order of Buffaloes (RAOB) under the Grand Lodge of England has been in the community since 1822. History has shown that the organisation has taken on several guises. For example, during the First World War it provided ambulances and crews to the front line. It also took on running of orphanages and convalescent homes. After the Second World War and with the advent of the National Health Service with cradle to grave care there was no longer a need for Orphanages – so it carried on running Convalescence Homes. Over many years it has provided much tangible assistance to its members and to many external charities. 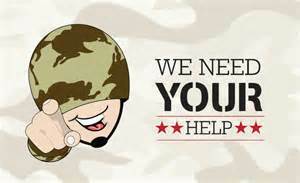 For many years it recruited heavily from the armed forces and troops returning from war. It provided a structure for people to meet and a support network. When national service ceased it grew in the community and changed its focus over many years to embrace and integrate more and more into the community at large. 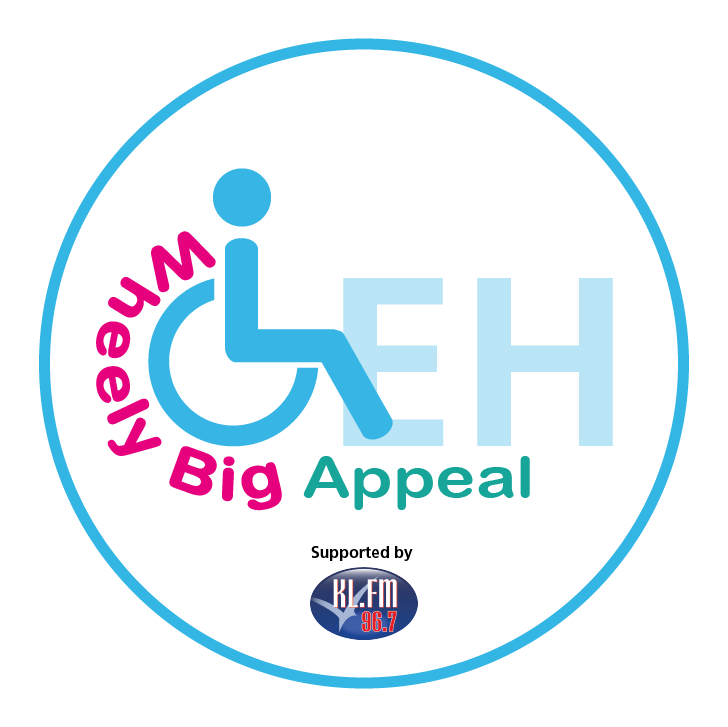 With lodges in many large towns and cities ‘the buffs’ have been able to quietly raise money for many community projects; indeed it sees supporting family and the community as one of its core values. 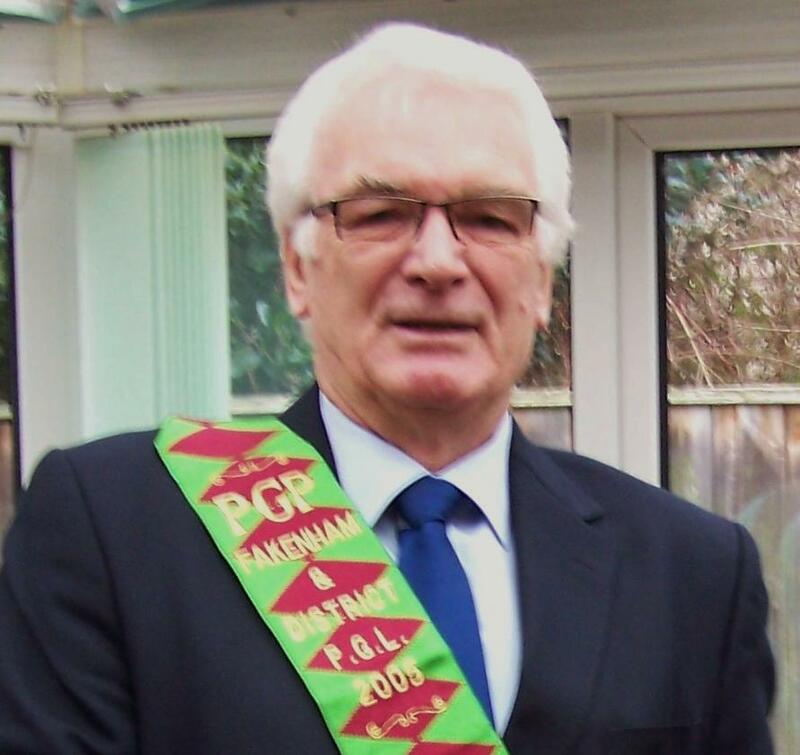 All the Lodges are governed by a larger Provincial Grand Lodges in regions. These Provinces with the assistance of the Lodges raise and distribute funds at a regional level, and are usually based on Counties or large urban areas. 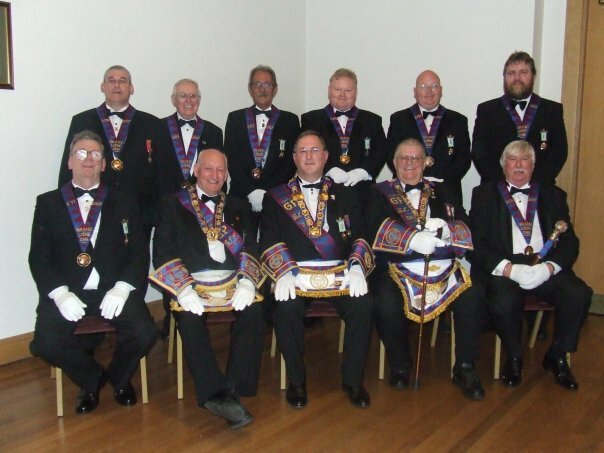 The Order as a whole is governed by The Grand Lodge, who in turn, provides administrative support to the order. 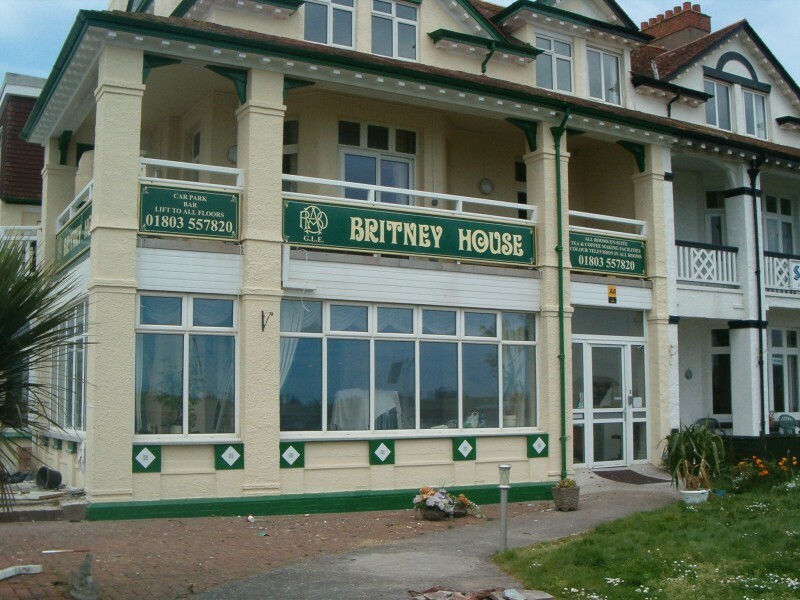 It runs the two Convalescence Homes at Harrogate and Paignton and manages the various support networks and communication right down to the individual member in his local lodge. The RAOB is firmly rooted in the community; it provides support not only for the members who are in need, but also to the community. It places absolutely no restriction on age so long as you are over eighteen years of age, it welcomes anyone who can be deemed as community orientated or wishes to become more community orientated. It is also important to emphasise what it is not. It is not a secret society; indeed the rules and ceremonies book is available in most reference libraries. It meets to provide support to any member in need; it meets in friendship and truthfulness and with a spirit of philanthropy. Members themselves rejoice in convivial company and without any political, religious, physical or ethnic restriction. The RAOB has often been described as a well kept secret. This is an issue that needs to be addressed. In this modern world the RAOB realises that to espouse family and community values and to support those who need assistance are values not only desirable but more importantly necessary. The RAOB want to attract people with time to put back into the community and help those less fortunate than themselves and most importantly encourage those who join us that the sense of camaraderie and belonging is not lost in these times.